As with most software solutions, a strong business case is essential to justify investment and deliver significant returns. Zen has already been proven in several tier 1 operators, and their continual expansion of the Zen footprint is testament to this. The software has proven to deliver a multitude of business cases at strategic, financial and operational levels. As the telecoms market has become more saturated and subscribers demands have intensified, CSPs have looked to new strategies to retain market share. One of these is OSS transformation, which involves a complete overhaul of existing operational models to introduce service and customer-led operations. Zen is an enabler of OSS transformation, providing CSPs with a centralised platform with network, service and customer level views of operational data. The platform can be utilised by all operational departments, and replaces legacy OSS software. 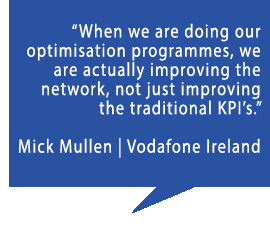 Improving customer experience is a strategic objective for many network operators in established telecoms markets. Since the primary cause of customer dissatisfaction is poor coverage and quality, service performance is a core focus in most customer experience management strategies. Zen allows CSPs to correlate service performance with Net Promoter Scores to visualise the direct impact of service quality and coverage. This provides a deeper understanding of which factors have the greatest impact on subscribers’ experience, the exact insight needed to deliver customer-led service optimisation. Operators that have rapidly expanded their network technology now have a plethora of OSS tools that operate in silos. Zen provides operators with a long term ‘coexist and replace’ strategy to combat this. At the initial stages of implementation, data can pass through existing OSS tools and into Zen to provide an end-to-end view of all network services. The functionality of existing tools can then be activated within Zen, enabling operators to replace legacy tools such as domain specific performance management solutions or legacy fault management platforms, and in turn reduce CAPEX. 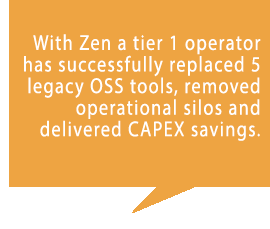 Alongside a reduction in CAPEX, Zen also consolidates the associated support and maintenance contracts of each legacy system, enabling a long-term reduction in OPEX spend. With a plethora of isolated toolsets and associated operational silos, the time to resolve a network issue can rapidly elevate. Zen provides a centralised window that is utilised by all operational teams, giving clear visibility of where a network issue lies. Using Zen’s alarm reduction capabilities, network engineers can also identify and minimise low level alarms that require no intervention. 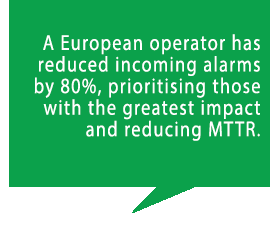 Major fault alarms are then prioritized, improving MTTR for network faults with the greatest service impact. Reduction in customer churn is a common objective for all CSPs. Zen focuses on reducing customer churn by automatically alerting to potential SLA performance breaches based on performance degradation trends. Network Engineers are automatically alerted to potential SLA breaches, providing a built-in rectification period, prior to a breach actually occurring. Used in combination with custom grouping, network operators can prioritise high value customers and enterprise customers, enabling them to focus churn reduction on high value customers. With increasing volumes of operational data and static headcounts, CSPs are all working towards achieving operational efficiencies as a priority. Zen saves network engineers’ hours on a daily basis, by reducing the time taken to collect, query and visualise data. This then frees up more of the day to focus resources on optimising services. 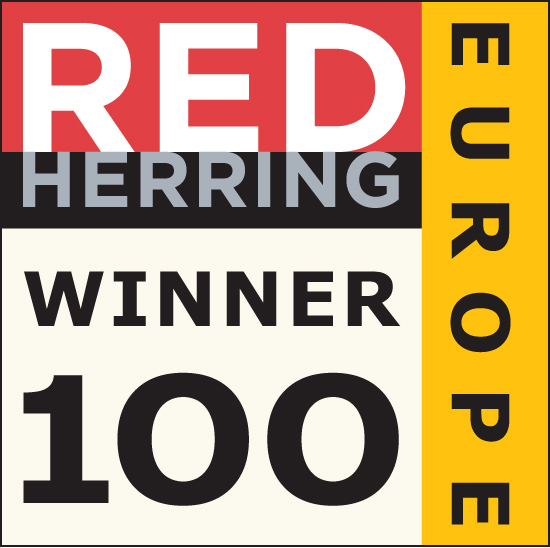 One operational team has seen a daily time saving of 2 hours per network engineer, across a team of 80. This has delivered a 13-day payback period for this specific team. Get in touch to discuss how Zen can deliver your strategic, financial and operational objectives.